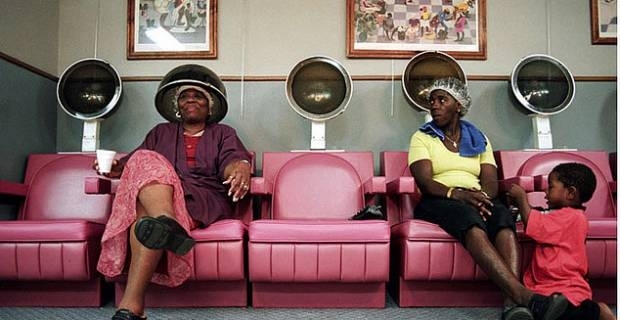 According to a 2008 report, there are over 13,000 beauty salons in the UK, which employ more than 30,000 people. If you have always wanted to own a business in the beauty industry, then opening your own beauty salon is a good way to realise your dream. Five billion pounds is spent every year on health and beauty products and much of this money goes to salons. 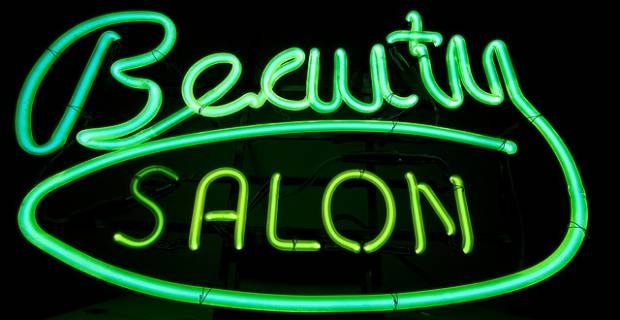 Here’s what you need to know about how to start a beauty salon. Starting a beauty salon requires a lot of money and, admittedly, you may not turn a profit for the first year or two. This means you need to plan properly and make accurate estimates on how you are going to set up your salon and run the business until the profits start to roll in. Determine where your salon will be based. For example, will it be mobile or home based? Decide how many beauty therapists, stylists and other personnel you will employ. Don’t forget to set aside some money for advertising when planning how to start a beauty salon. Advertising will help spread the word about your business when it is up and running. In addition to identifying your ideal location and hiring qualified personnel, you also need to purchase essential beauty salon supplies, such as hair dryers, styling chairs and shampoo bowls. Additionally, you need to obtain business insurance and license to operate within the law. Once your business is up, put effort and ensure your salon is a place people love to go to and unwind while getting prompt and professional service. Beauty salons are about more than just good grooming, waxes and massages. Clients confess their number one reason for visiting beauty salons and spas is stress relief and relaxation. Keep this fact in mind when planning how to start a beauty salon, setting up the salon and running the business and you will not go wrong in your new business venture.